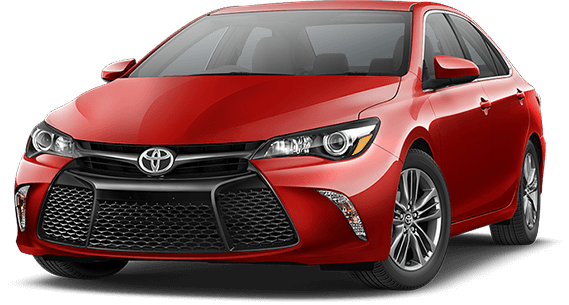 The gorgeous 2017 Toyota Camry is stylish, fuel-efficient, powerful, and much more, making it one of the most diverse models on the road. Behind the wheel of the new Toyota Camry, you are sure to turn heads wherever you go. 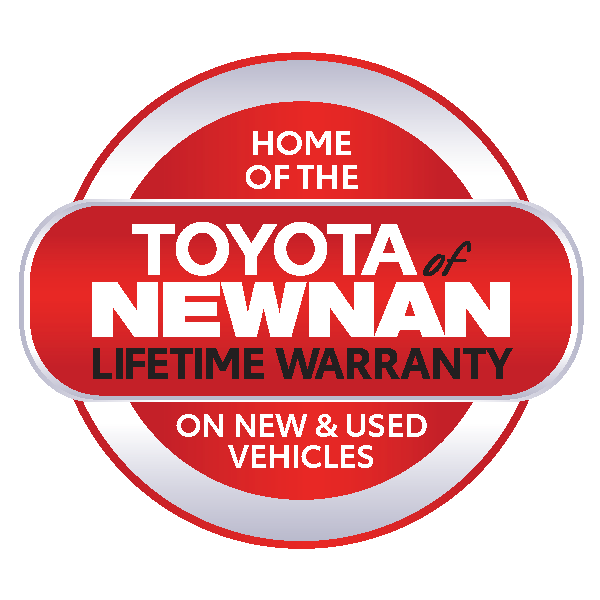 Plus, the latest Toyota Camry model comes with tons of convenient amenities that make your time on the road as relaxing and convenient as possible, such as Quiet Drive, the Smart Key System, and more.